Rowing is a passion for many people. 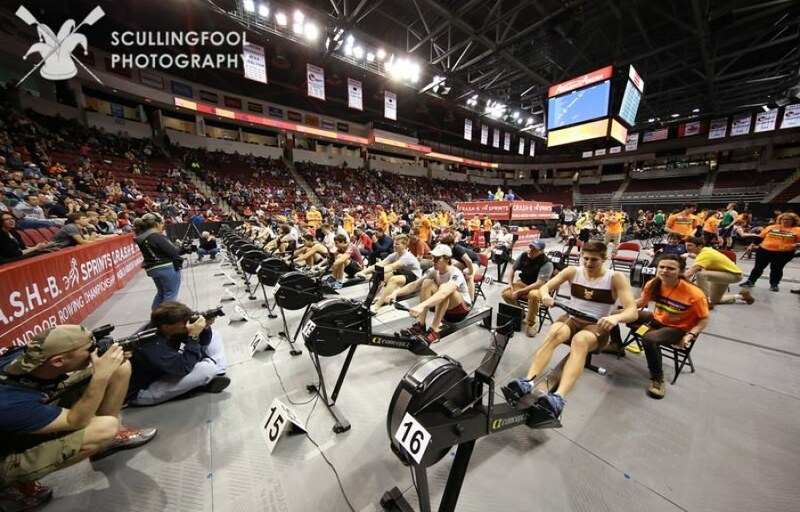 Thousands of follower trace the main events in the world of indoor rowing. The freshest information from Boston is C.R.A.S.H.-B. World Indoor Rowing Championships. 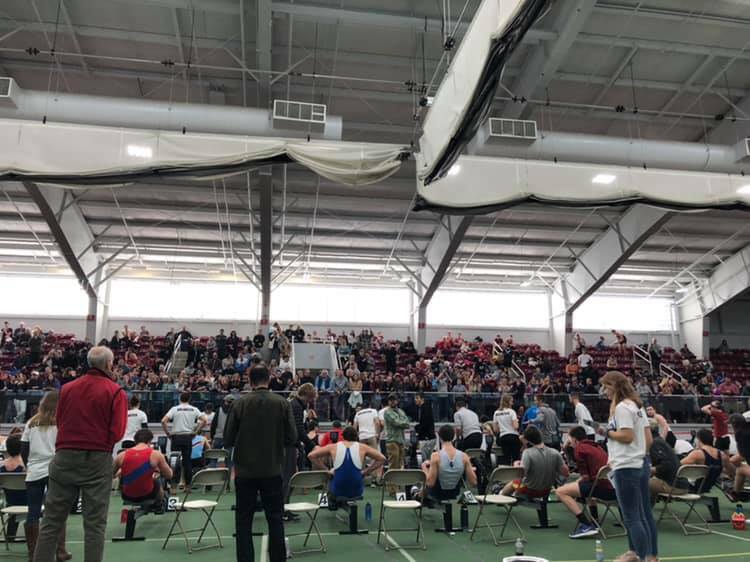 02/17/2019 Boston University Track and Tennis Center met the participants and guests for the World Indoor Rowing Championships. C.R.A.S.H.-B., which means Charles River All-Star Has-Beens started in 1976-1980 as a group of World and Olympic team athletes racing on the Charles River. 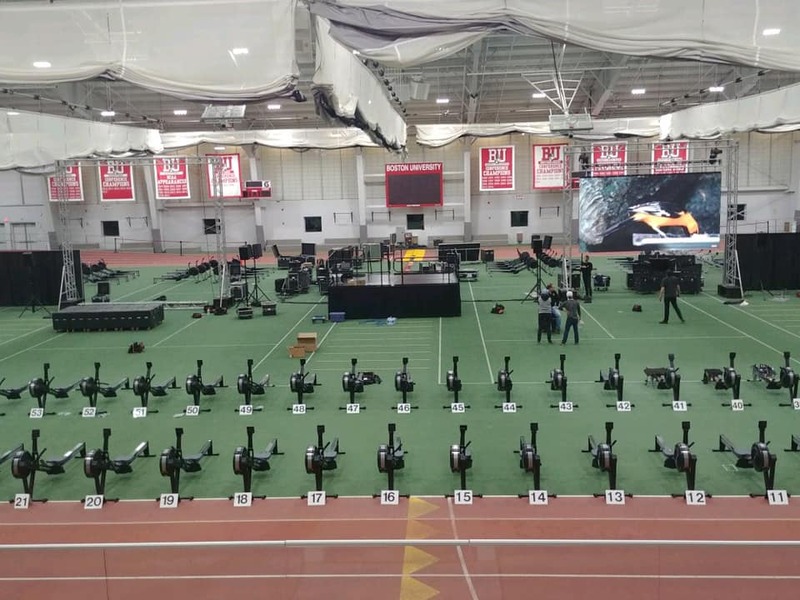 To make their winter routine less boring they organized an indoor competition using new rower from Concept2. Those time it was the Model A rowing simulator. It has the bicycle wheel, a wooden handle, and an odometer. At present C.R.A.S.H.-B. Sprints have grown to World Indoor Rowing Championship. The race is unlocked to anybody as they do not apply any entry sanctions. This event brings together rowing lovers. They differ in experience, skills, age and weight category. All FES races are 1000 meters. 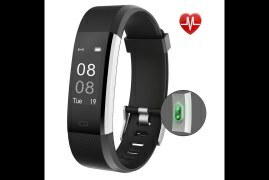 The other distances are 2000 meters. The same 2000 meters is for para- races. Juniors compete for 4 minutes. It helps them to feel more comfortable and supportive. The team struggle includes 500 meters for each required 4 athletes. 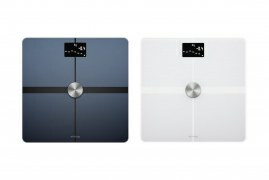 They are proud of long term cooperation with Concept2. This company not only sponsors the athletes but can help with accommodation. The participants and visitors are able to know about the advantages of ergs, meet the last innovative models and even buy them.